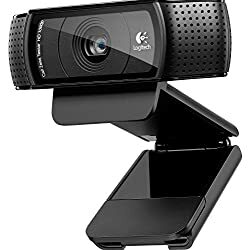 Get Logitech C920 HD Pro USB 1080p Webcam with Auto Focus and Microphone (Black) from Amazon.co.uk. Get HP HD 4310 Full HD Webcam from Amazon.co.uk. 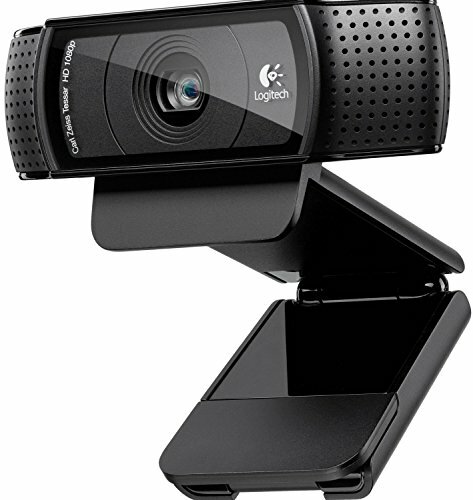 Get Logitech C920 USB HD Pro Webcam with Auto Focus and Microphone from Amazon.co.uk. Super Hot! Today only, get Logitech C920 USB HD Pro Webcam with Auto Focus and Microphone from Amazon.co.uk. Price Drop! 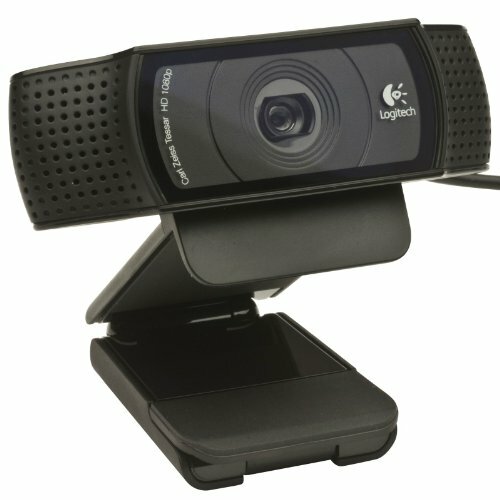 Get Logitech C920 USB HD Pro Webcam with Auto Focus and Microphone from Amazon.co.uk. 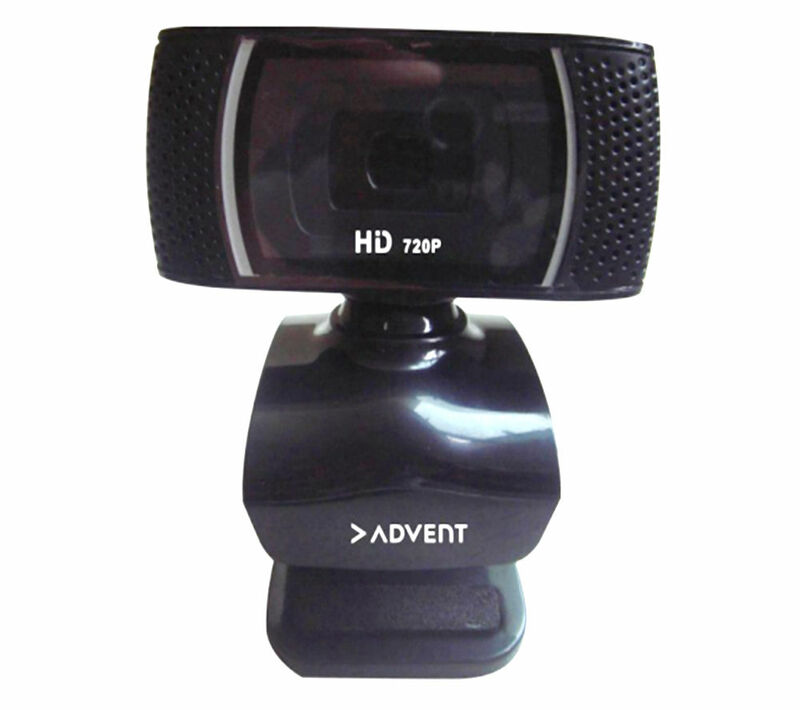 Get Advent AWC72015 HD Webcam from Currys.co.uk. 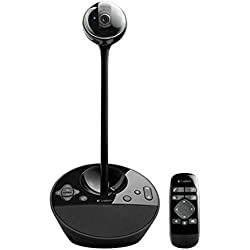 Get Logitech HD 1080p PTZ Video Conferencing System Camera from Amazon.co.uk. 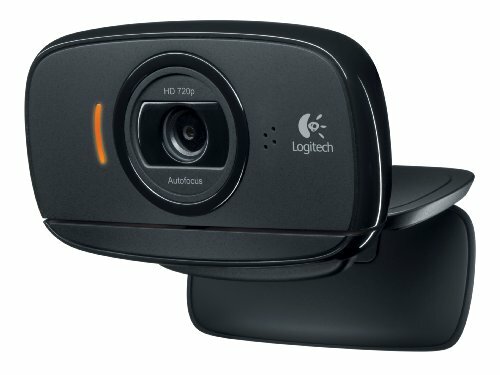 Get Logitech BCC950 Conference Camera from Amazon.co.uk. 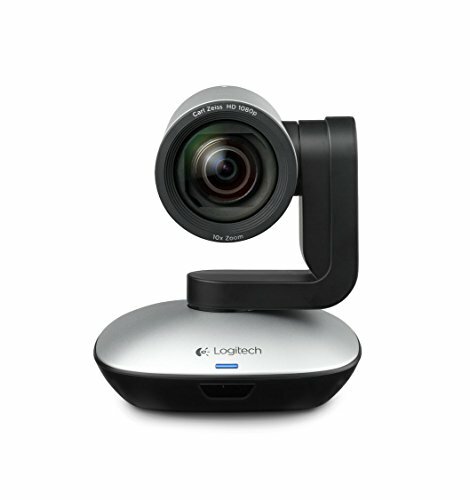 Get Logitech C920 USB HD Pro Webcam with Auto Focus and Microphone from PC World. Get Logitech BCC950 Conference Camera from eBay.co.uk (via Fone-Central). Get Samsung SDS-P3022/EU 500GB DVR Webcam from Laptops Direct. Super Hot! 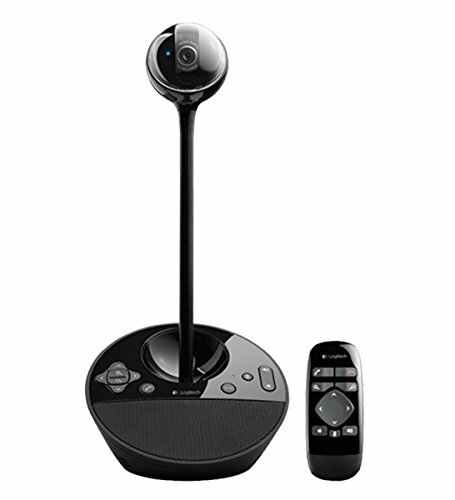 Get Logitech HD 1080p PTZ Video Conferencing System Camera from Amazon.co.uk. Get Samsung SDS-P3022/EU 500GB DVR Webcam from Amazon.co.uk (via Cameraz). 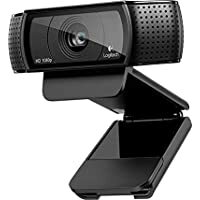 Get Logitech C170 Webcam from Amazon.co.uk. 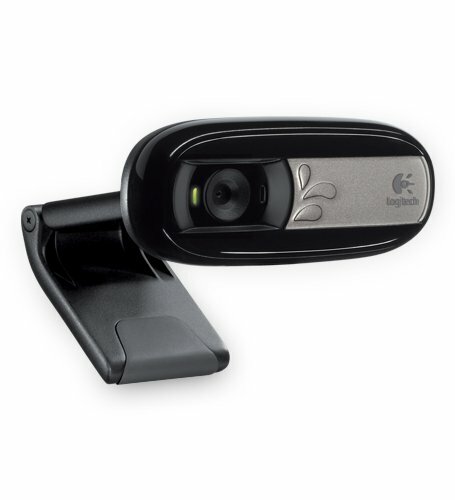 Get Logitech C525 HD Webcam from Amazon.co.uk.